I don't necessarily go in search of cookies, well, not always. Sometimes I just stumble across them while conducting my daily business. Most times if it is some place I've not tried before I'll plop down my dough and give them a shot. Such was the case with Tout Sweet Patisserie. It's not a new place and I'm not talking about the space open at Macy's downtown. I'm talking about their small pop-up tent that hits the farmer's markets at the Ferry Building on some days. Any readers of this blog know I am all about the dessert, though not usually about the ice cream as dessert. Too creamy, too runny, not filling enough. 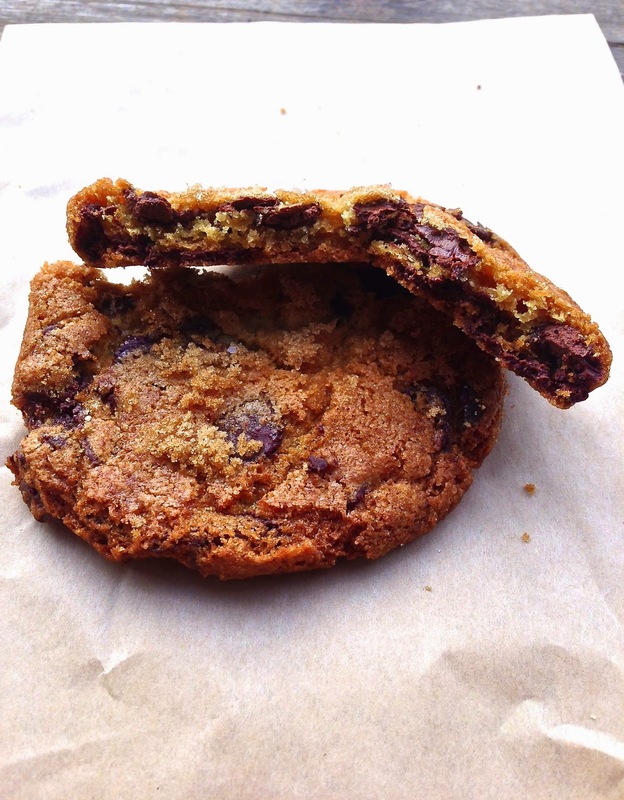 I like my desserts with heft and one of my favorite eats is a cookie. I've tried a lot over the years all over this town with varying degrees of delight and distaste. 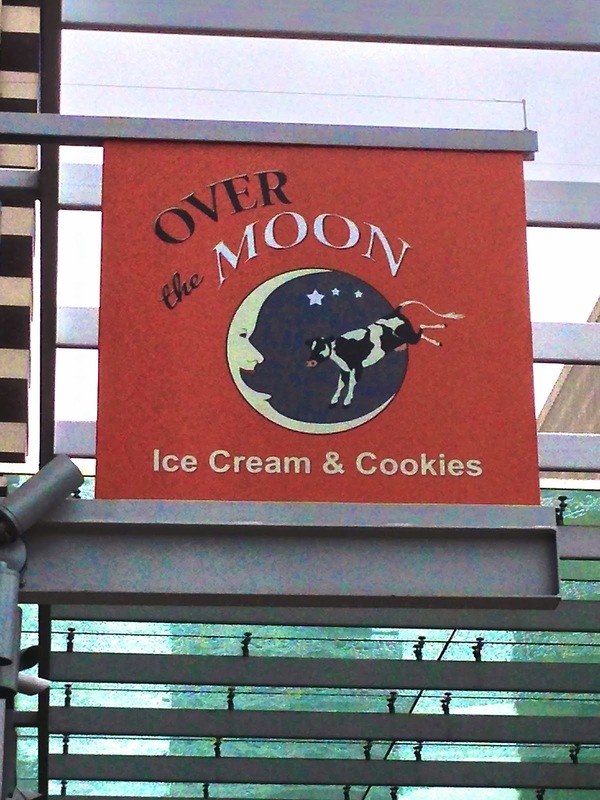 One day I was strolling through the Embarcadero and came across Over the Moon Ice Cream & Cookies and thought, well, I'm not big on the ice cream but let's give the cookies a shot. Delica is not the most budget friendly option at the Ferry Building, some things can be pricey. However, they do have one item I really like a lot, it's called a kakiage tempura. 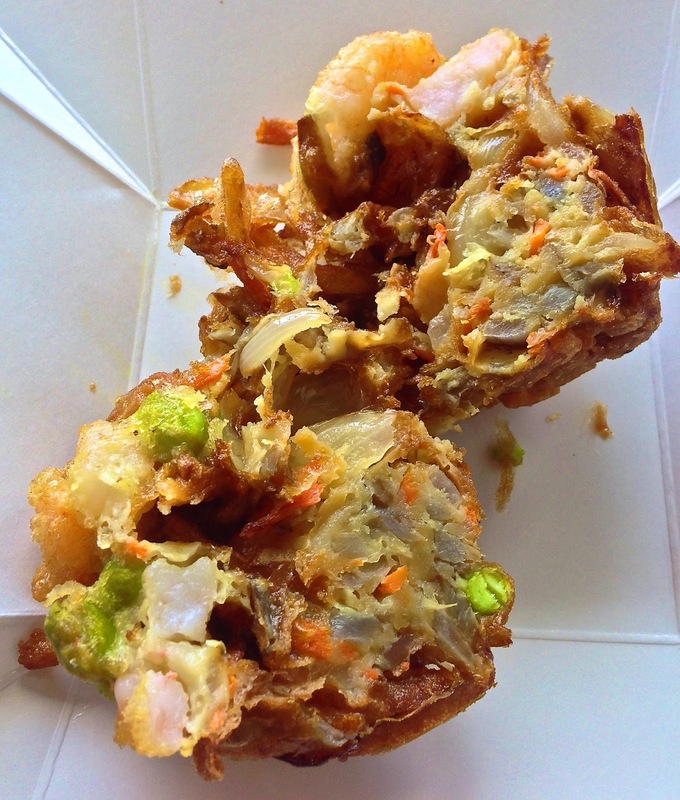 Yes, one of the overriding reasons I probably like it is because it's deep fried, but beside that, it's a mixture of edamame, burdock, carrots, onions and shrimp in a tempura batter. It's crunchy and tasty and because there is shrimp and vegetables I can at least humor myself it is somewhat healthy-ish. Plus I think it is somewhat a bargain. At $4 a pop it is densely packed with veggies and shrimp and is larger than the biggest cupcakes you can get around town--see, I'm trading in a sweet for this instead so it's good for me!. 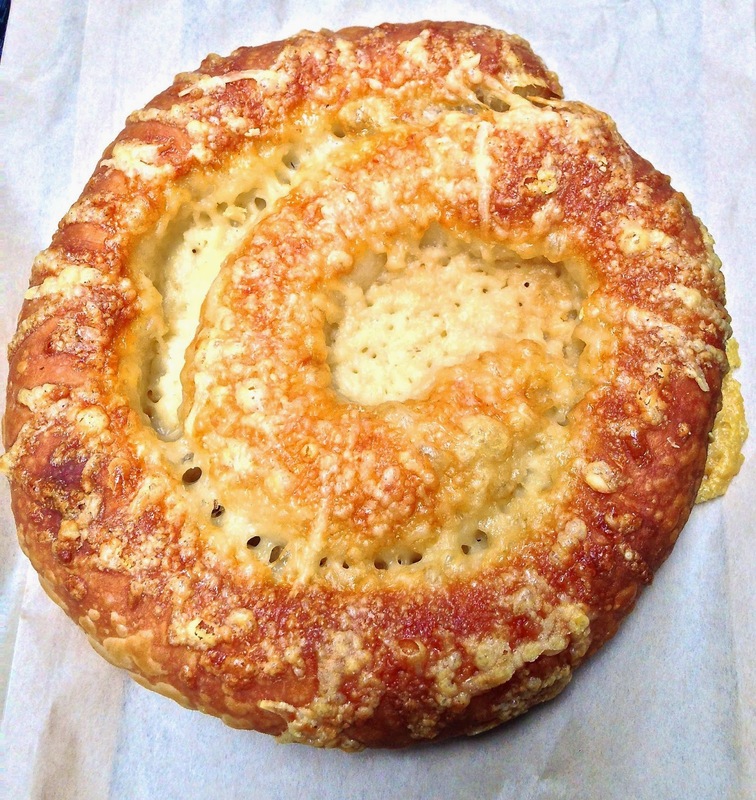 If I'm not real hungry but want something a little substantial without too much bread (cause there are plenty of bready things at Ferry Building), I gravitate toward this bundle of crunchiness. It hits the spot without too much guilt or strain on the wallet. Michelin releases Bib Gourmand picks for the Bay Area. Why do you have to wear a bib? Cal Academy's Moss Room changed too many hands, turned brown, now closed--forever. The folks at Frances (loved it!) look to expand the brand. 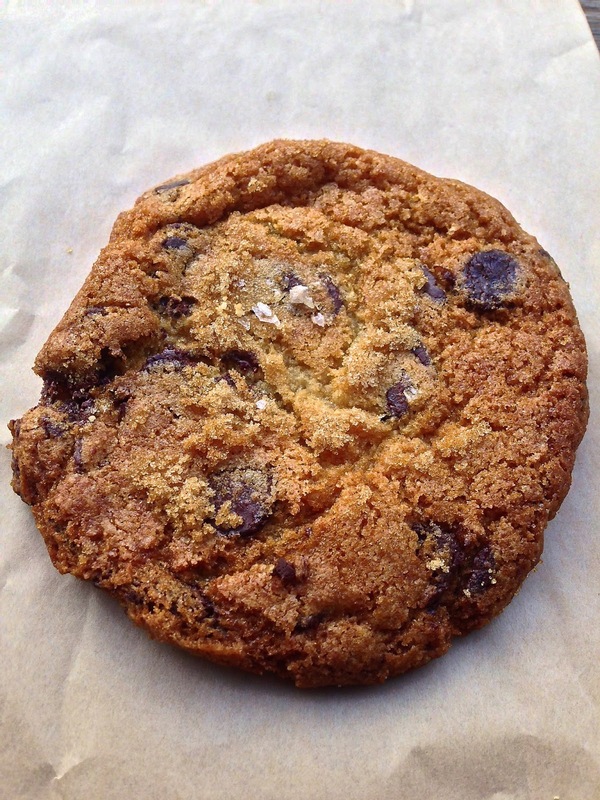 From SOMA to Potrero Hill, the new Mochica finally makes an appearance. Thrillist lists best SF burgers by price point from affordable to ridiculousness. Yoshi's is getting (another) new life, new name and continuing music..eventually. Wow! 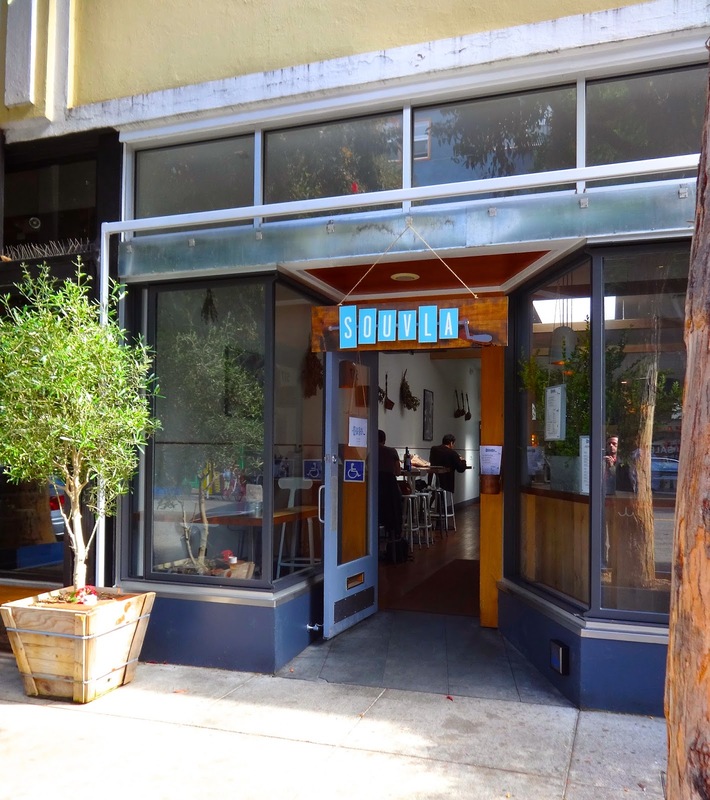 A sustainable mid-Market restaurant! Just what mid-Market needs! Zagat's got your 10 hot new restaurants all lined up. Though some not so new. 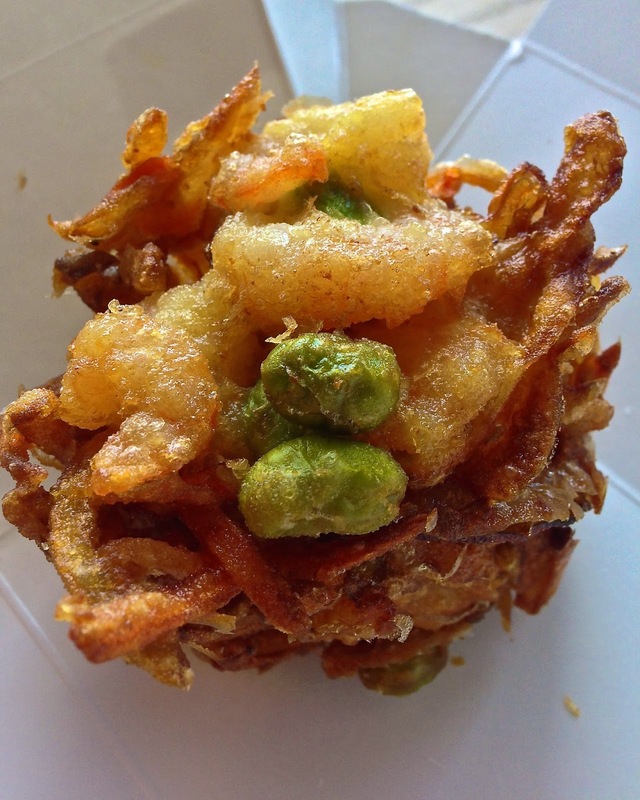 A local serves up foodie reasons to love Bernal Heights. It's a burger battle in the Mission this week. Get your meat on! Canadian poutinerie decides to take over America with its luscious gravy and fries--starting with Berkeley. Time to get excited people. Earlier this year a new food truck park opened it's doors (gates?) just down the road from my abode, it's called the GFood Truck Lounge﻿. I'd been meaning to try it for sometime now but their hours are just for lunch, which was hard to make not working in the hood and all. But, alas, things change and my new assignment has crap days off, though they are during the week which at least now afforded me the opportunity to stop by and check the place out. It's a long narrow space with about 5 trucks and beer/other drinks building thing at the back. Oh, and did I mention it's directly under the freeway? Yeah, that's right, under a bridge/on ramp. Which is great when it rains, but it is LOUD. So if you can get past that part you'll be fine. The picture above is a bit deceiving because it does get crowded in the space. And while there are some places to sit there aren't really enough to go around and it looked like many folks come by, get food and leave. Me I decided to just brave the noise, pick a truck and hang out. Since there weren't many choices and I had already tried 2 of the trucks I ended up zeroing in on something called MoBowl--meals in a bowl to go--how appropriate. I like a good gyro sandwich, it's like the Greek version of a burrito, a quick fast sandwich that in my cost conscious cheapskate state of mind shouldn't cost you more than $6 or $7. Like high end tacquerias, my eyes just kind of roll when an upscale-ish gyro sandwich opens up. This was the case when I saw news of a place opening in Hayes Valley called Souvla claiming to bring fast casual Greek food to the area, but at prices not all that casual. Of course it sort of helps them that Hayes and Kebab closed down to make way for another mixed use apartment complex in the area leaving them with a corner on the gyro market as it were. Like most food things in this town I still tried to keep an open mind and figured next time I was in the area I would at least walk by and see what it was all about. Well, that time came and I figured I was there so I may as well give it a shot. These days I have a job that puts me in the vicinity of the Ferry Plaza Building and every Tuesday and Thursdays, for now, they do sort of a limited version of their traditional Saturday farmer's market. It features a handful of fruit and veggie vendors along with a small array of local food vendors including Wise Sons, Tacolicious, 4505 Meats to name a few. One recent Tuesday I wandered amongst the stalls and, but had already sampled most of the places before. Thus by process of elimination I ended up making my way to Donna's Tamales tent/stall/booth to see what they had to offer. Just For You is a cafe in Dogpatch with a New Orleans flair that is mostly known for brunch and it's beignets, which are good, but I'm here to praise the cornbread. As a born/raised Southerner I've had my fair share of cornbread in many forms and guises. From muffins to casserole topping to loaves to ones shaped like corn cobs and even some used as shortcake substitute. I've also tried pretty much everyone in this town and for me the overriding theme has usually been 'DRY'. However, having had Just For You's version on more than my fair share of occasions, I will say they do one of the best in town. It's tasty, moist and served warm which is the way I like as this allows me to smother it in all kinds of butter to my hearts delight. You get a nice big square that is corny and dense in all the right ways with a lovely golden brown crust on top and soft crumbliness inside that just absorbs the butter right up. To be honest I usually go through about 6-8 pats, which is bad for the cholesterol but yummy in the mouth. This is just straight up cornbread the way it should be. Next time you go, skip the biscuit or toast choice and try a slab of the cornbread instead, totally worth it. And if they seem to be running low on butter, it means I was probably there right before you. Not sure where to get a great pastrami at 7pm? Now Wise Sons gives you a chance. 4 hot new restaurants San Francisco Magazine says to try now before you can't. Tony Gemignani goes micro-local with his North Beach favorites. THE HALL is now open on Market St--go now before techie crowds takeover. Chris Cosentino apologizes for being a TV celebrity chef. But how does his bottom line feel? Another SF stalwart closes. Is the soul of San Francisco being slowly crushed? A passel of new places, some odd, opening now in the Bay Area. Chef shuffle! Chef shuffle! Chef shuffle! Because hipsters will believe anything, California cracks down on so-called farmers market cheaters. It's like Benihana meets Iron Chef. They're serious and want to start in San Francisco. Ms. Tablehopper gives us a rundown of some of the new food delivery start-ups.